The long-anticipated days of infrastructure need in the Northeast have arrived, presenting new challenges to power grid operators, market participants, and state and federal regulators and policy makers. 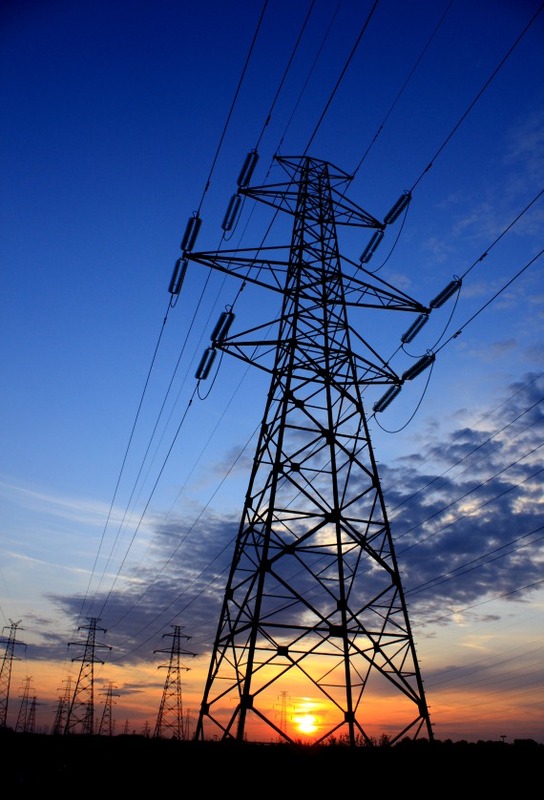 The Northeast region is hotly debating what changes are needed to the wholesale power markets, the infrastructure and regulation, to assure the needs of the region are satisfied on terms that consumers can accept. Come join in discussions with the head of Van Ness Feldman's electric practice, Doug Smith, who will review recent and planned developments in the energy infrastructure, markets, and law and regulation, at the 12th annual comprehensive conference on Energy in the Northeast. This two-day conference again will be capped with discussion among key regulators about how these industry changes are impacting them and their organizations.